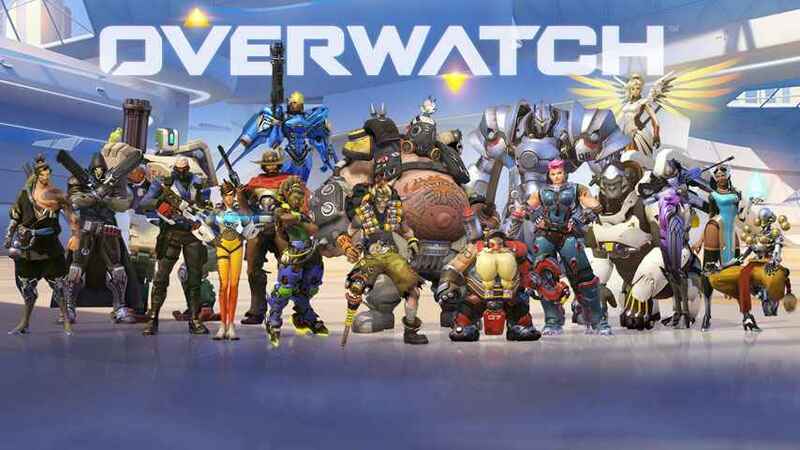 New Overwatch hero, ex-Talon medic Jean-Baptiste Augustin, arrives next week, developer Blizzard has confirmed in a recent Tweet. 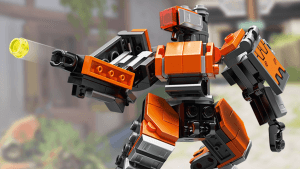 Blizzard’s limited-edition Lego Bastion is now available for purchase through the developer’s official online store. Check inside for full details. 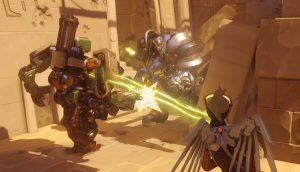 Overwatch Halloween Terror returns next week, Blizzard has confirmed – but don’t expect any major changes to the established formula. 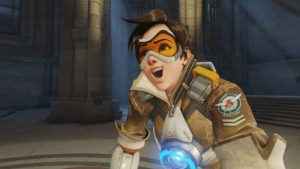 A couple of months after Blizzard and The Lego Group announced they were teaming up to create a range of Overwatch-themed toys, Jeff Kaplan has given us our first look at Lego Tracer. And it’s fantastic. 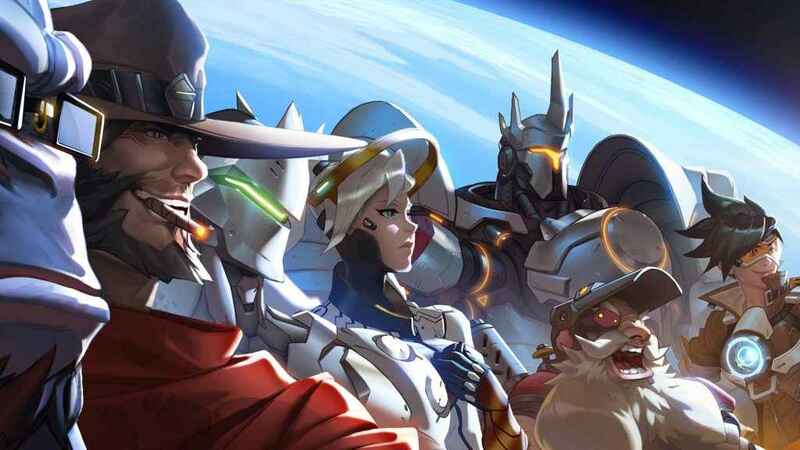 Overwatch patch 1.28.1.0 has landed on consoles. 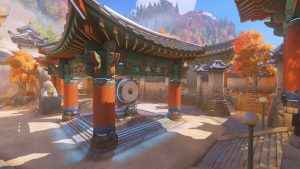 Introducing a brand-new map along with various gameplay/hero tweaks and bug fixes. 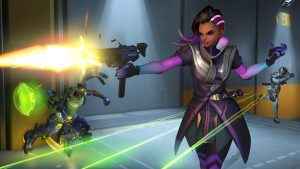 Read up on the Overwatch 2.40 update patch notes and see which heroes have been tweaked on PS4. 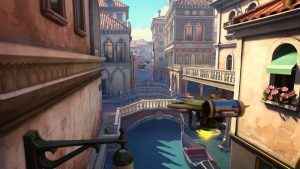 Plus Rialto map has arrived! 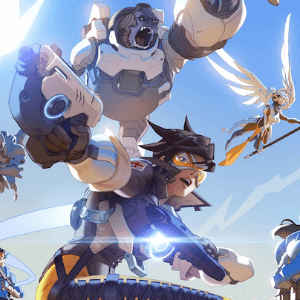 Find out the latest details on the upcoming Overwatch World Cup 2018. What countries are in? Where will they play? And who will be chosen? 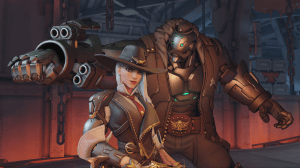 The Overwatch Retribution patch is here, and it brings some much-needed tweaks and fixes to the special co-operative event. 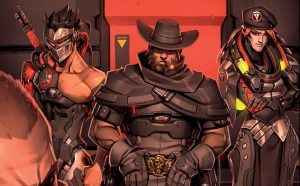 The new PvE event for Overwatch is Retribution, and it’s coming quite soon. Check out the announcement trailer and see when it’s happening. 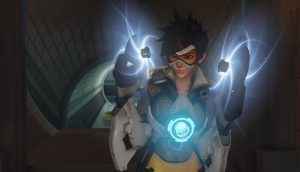 The latest story update provided the clues. 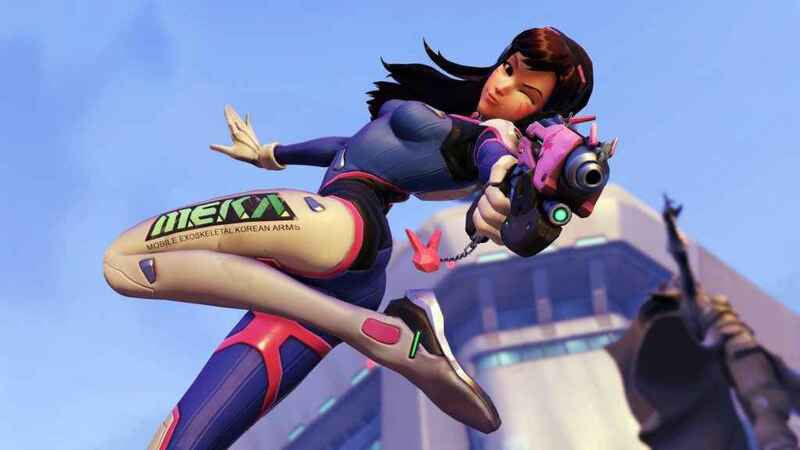 Now Blizzard confirm the daughter of an existing character as Overwatch’s Hero 27. 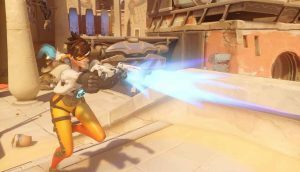 When Does The Overwatch Free Weekend Start? 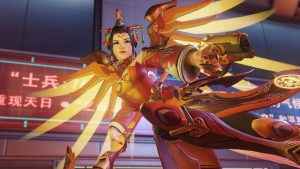 Overwatch’s Lunar New Year update has dropped on PS4, and The Year of the Dog has a fair bit of bite to go with its bark.